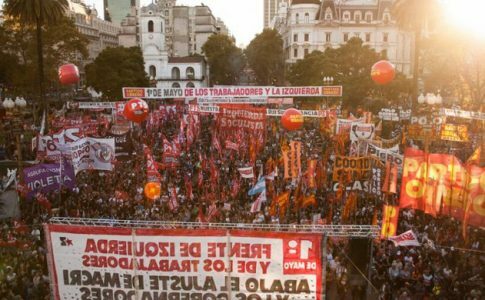 This August, Left Voice is sending a group of socialists from different parts of the US to Argentina for an internationalist exchange. They will meet with leading members of the Partido de los Trabajadores Socialistas (PTS), founders of the Pan y Rosas women’s organization, and workers at the vanguard of struggles in their factories. We’re internationalist socialists based in the United States who began meeting a two years ago with a vision and the goal of creating a dynamic news website that would put workers, activists, and revolutionaries front and center as they make news and make history. This August, we’re sending nine people to Argentina for a deep political exchange between those of us in the US who are working towards socialism and members of the Partido de los Trabajadores Socialistas (PTS–Socialist Workers’ Party) in Argentina who are doing the same. 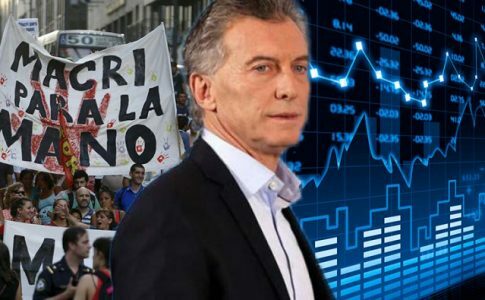 We hope to come away with a better understanding of Argentina’s history, politics, and left forces, as well as a stronger commitment to improving our work with Left Voice. 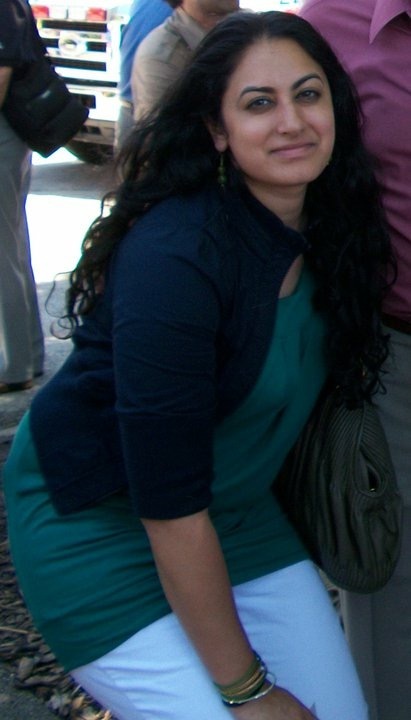 Tatiana is an Urban Education Graduate student and an editor of Left Voice. She is a former middle school teacher who later lived in Brazil and participated in student occupations and strikes. Tre is a nurse and member of NYSNA. 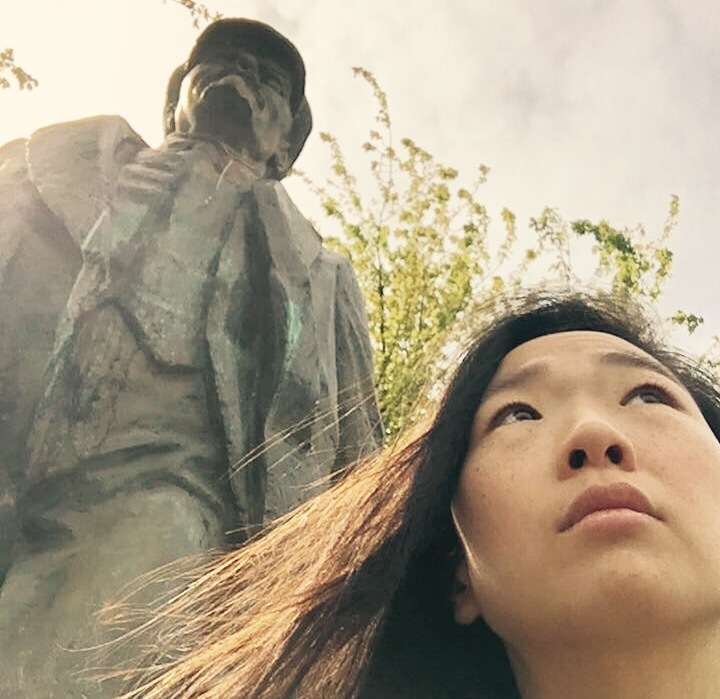 She spent a year in South Korea supporting labor struggles led by migrant and women workers. She has organized with restaurant workers against bosses and state repression. 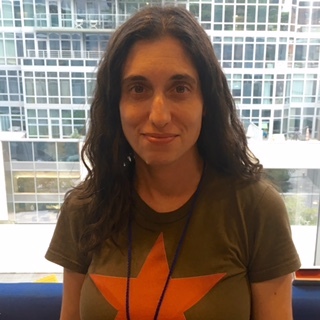 A Left Voice contributing editor, she’s looking forward to drinking mate with comrades, seeing the PTS/FIT mobilized around the elections, and meeting with worker-militants who have taken over their factories and are organizing in their workplaces. 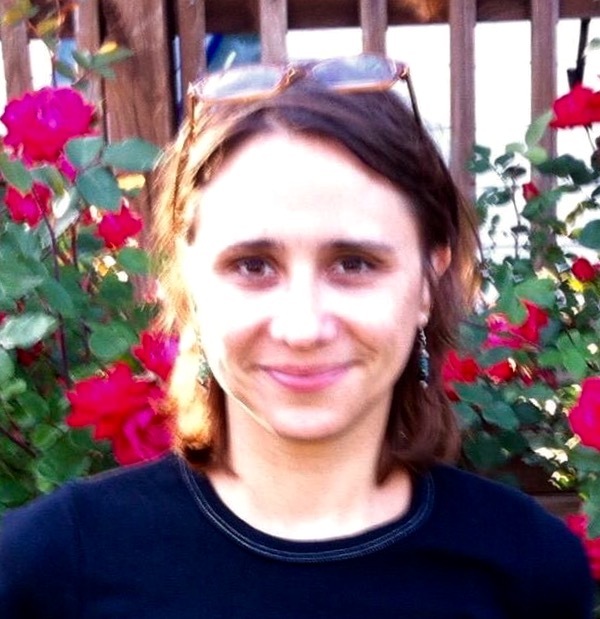 Sonja is a feminist Marxist and has recently become an editor for Left Voice. She teaches college in Philadelphia. She is excited by the opportunity to visit Argentina and meet with members of the PTS as well as the women of Pan Y Rosas, as she hopes to learn more about their experiences with grassroots organizing and left electoral campaigns. Francesca is a Left Voice editor, a fan of beers and sour gummy bears. She’s the proud companion-keeper of a lab who likes to overpower you with wet kisses. And eats all the licorice. Francesca has been a militant in a left organization for over a decade. 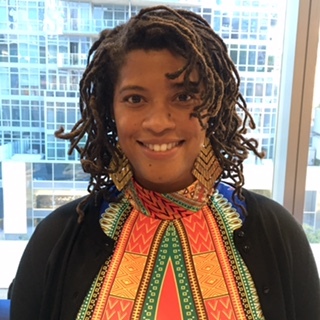 She teaches in a public school in Brooklyn and is active in the MORE opposition caucus of the NYC teachers’ union (UFT). 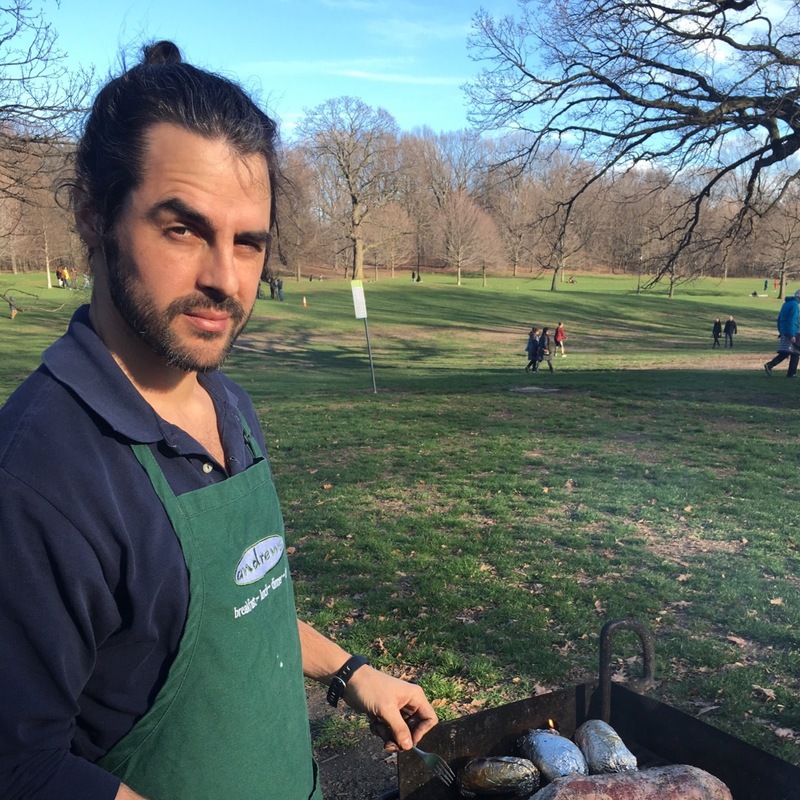 Ben is a restaurant worker, CUNY student, and soon-to-be Uber driver. He has organized against imperialist war and racism, and in solidarity with workers’ struggles. Ben is new to Left Voice and is excited to meet the PTS comrades, learn about the Argentine Left, and hopefully take home some revolutionary inspiration and lessons. Shreya is a floor nurse at a busy hospital in Washington D.C. where she is a shop steward on her floor and a member of National Nurses’ United. She is a member of Left Voice and has experience working in public schools, nursing homes and hospitals. 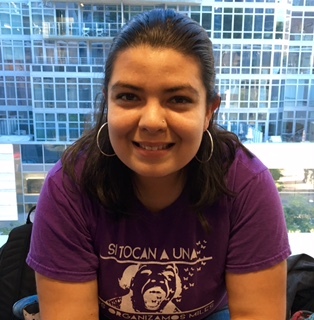 She is excited and grateful for the opportunity to learn about PTS worker-led organizing and struggles in the workplace and the mobilization of the Left in Argentina. 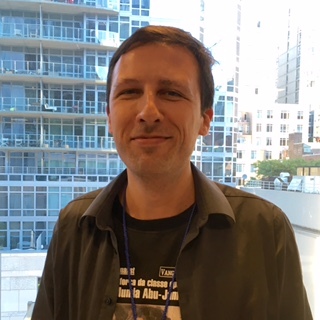 Juan is a writer and editor for Left Voice and La Izquierda Diario. 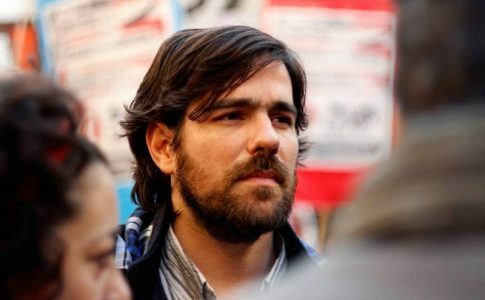 He is from Argentina and was a militant of the Partido de los Trabajadores Socialistas for several years. He was a medical doctor in a public hospital where he organized a residents’ strike and rank-and-file opposition against the union bureaucracy that eventually took over the shop-floor committee. He is currently pursuing a PhD in Sociology at CUNY. 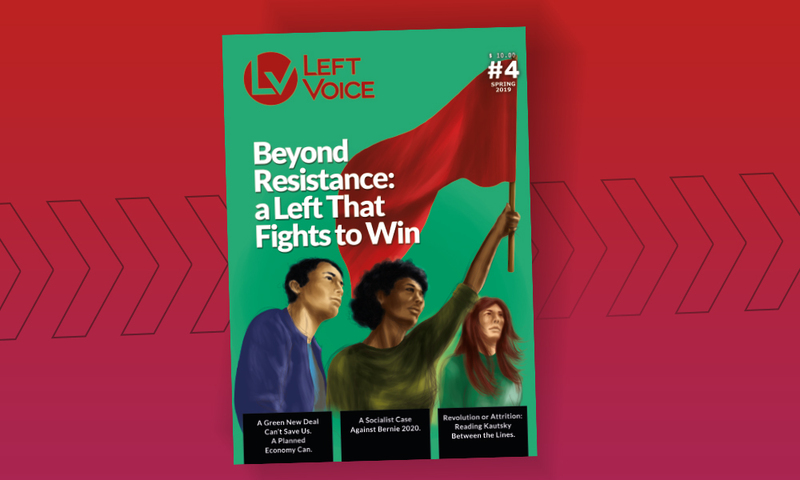 In June 2015, we launched the Left Voice website, leftvoice.org. Since then, we’ve published about 900 articles and videos, reaching up to 150,000 visits per month, and gaining over 10,000 followers on Facebook. 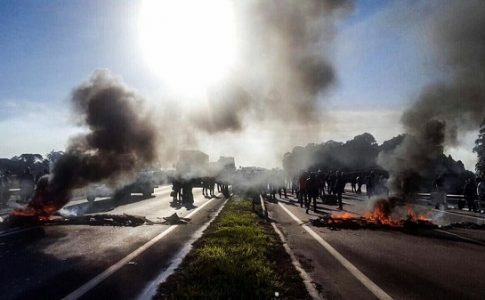 We’ve broadcasted and live-streamed workers’ struggles and social movements, analyzed international and US politics, featured interviews with Marxist ecologists, socialist feminists, and left scholars, and participated in anti-Trump and Black Lives Matter protests. We published a book analyzing Gramsci and Trotsky’s work, and produced two handsome magazines, the last of which was printed at the MadyGraf worker-run factory in Buenos Aires. 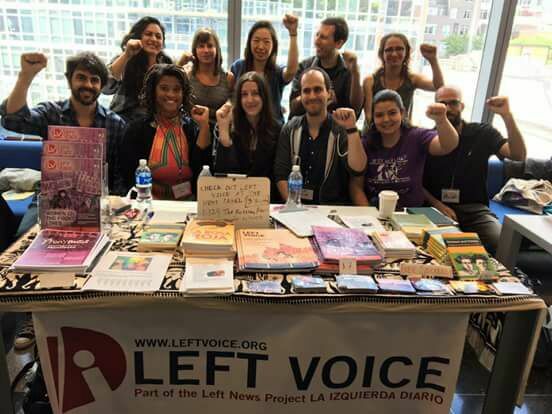 Left Voice is not a stand-alone project – it’s part of the La Izquierda Diario international news network backed by the Trotskyist Fraction, a socialist international organization with groups in 11 countries including Argentina, Mexico, Chile, Brazil, Germany, France, and Spain. Our articles are available in five different languages with the recent addition of Farsi! 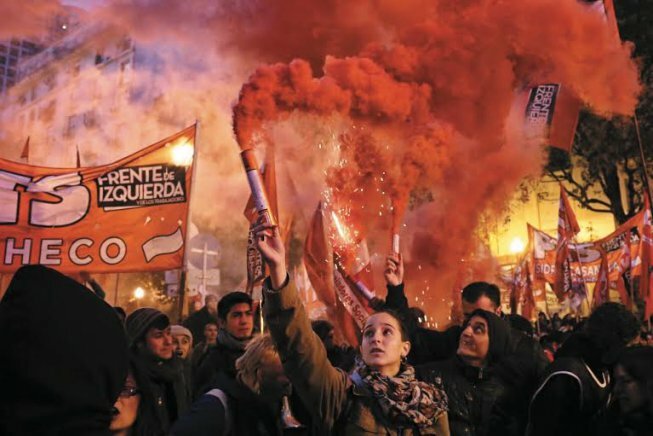 In August, we’ll travel to Argentina, meet leaders of the PTS, and assist in their work as we witness the final days of the Left Front’s electoral campaign and see how the three organizations mobilize together to promote socialism through elections. Later, we’ll talk with women who founded the Pan y Rosas (Bread and Roses) socialist women’s organization and visit MadyGraf and Zanon workers who will take us through their occupied factories. We’ll learn about the labor movement in Argentina and how they organize assemblies and fight the bureaucrats who run their unions. 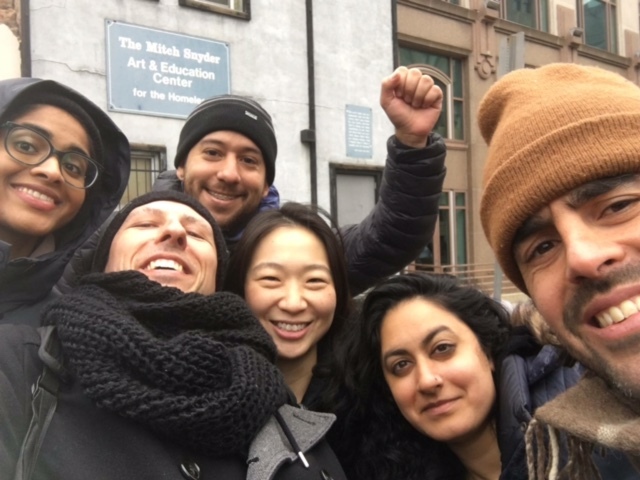 Last, we’ll share our stories: organizing against racist police brutality in Los Angeles, coordinating the women’s strike in NYC, organizing in a radical caucus in the teachers’ union, fighting for better conditions in hospitals, and organizing against war, xenophobia, and US imperialism at the universities. When we return, we will organize report-backs and publish materials to share our experiences and what we learn with our supporters and the public. We’re driven by the historical and material understanding that real socialism and revolution can only be the achievement of the working class and oppressed on an international scale. Our delegation may seem like a tiny step, but it carries with it the potential to be a life-changing experience for the participants and it will bolster an internationalist socialist network with the reach of over 2 million viewers per month. We need your support to make this trip possible! We’ll use what you donate to subsidize the costs of travel and food. If we break the $4000-mark, we pledge to donate 10% to the worker-controlled Zanon ceramics factory, run by workers since 2001. No donation is too small. Please help us and become part of this historical experience. 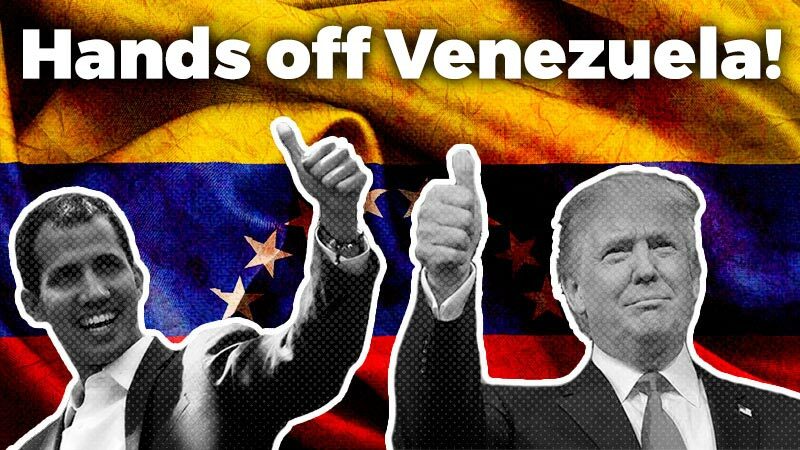 Thanks for your solidarity!